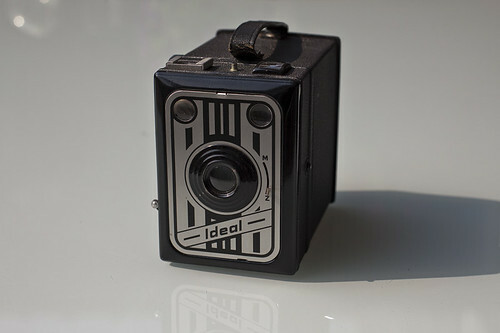 In the 1950s the Camera-Werk Adolf Gerlach produced viewfinder cameras for type No. 120 rollfilm and for 35mm film. One day the company was renamed to Camera-Werk Nixon. The company was based in the suburb Barmen of the West German city Wuppertal. This page was last edited on 10 January 2018, at 06:09.